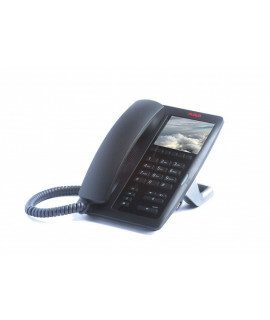 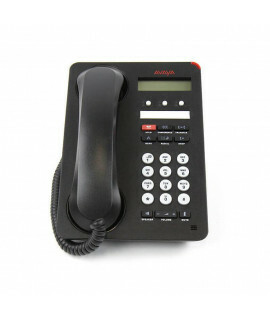 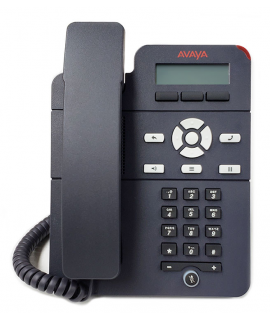 Avaya H239 corded IP phone global..
Avaya H249 corded IP phone with display global.. 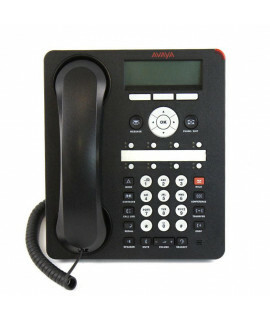 The Avaya 9611G IP Phone is a full-featured Gigabit IP desk phone that provides 24 programmable line.. 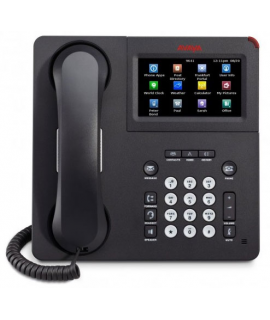 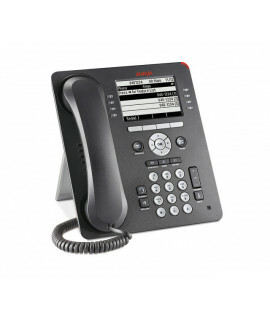 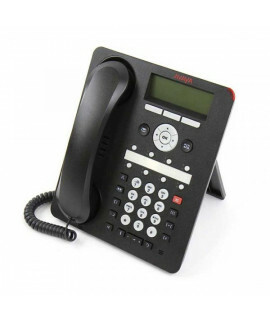 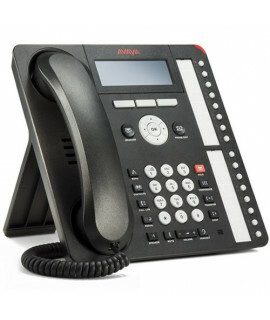 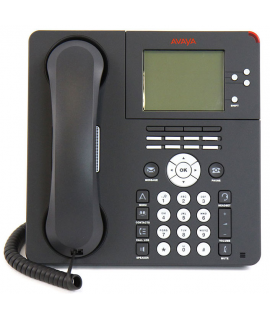 The Avaya 9641G IP phone is a multi-line premium deskphone ideally suited for people who spend consi..
Avaya J129 offers the reliability and network integration that keeps customers coming back to Avaya ..